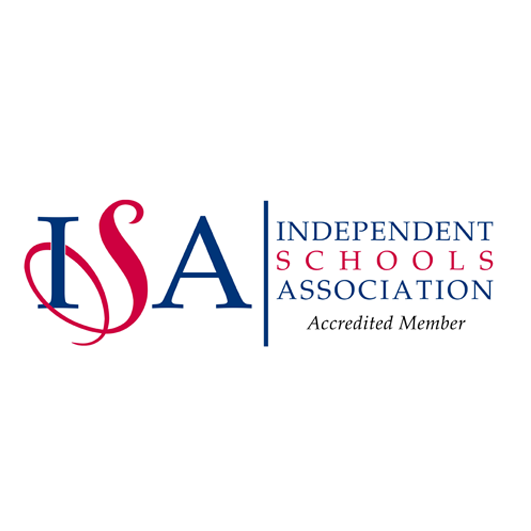 ICS is the only Central London school to offer the IB Middle Years Programme eAssessment examination, leading to the award of the IB Middle Years Programme Certificate. In the final year of the Middle Years Programme, the eAssessment provides IB-validated grades based on examinations and course work. 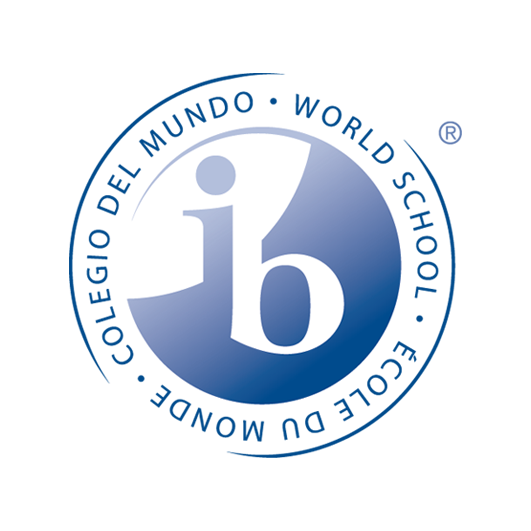 Students who undertake external assessment are eligible for the IB MYP Certificate. The IB MYP Certificate is growing in popularity, according to the International Baccalaureate Organisation (IBO) - read more here. 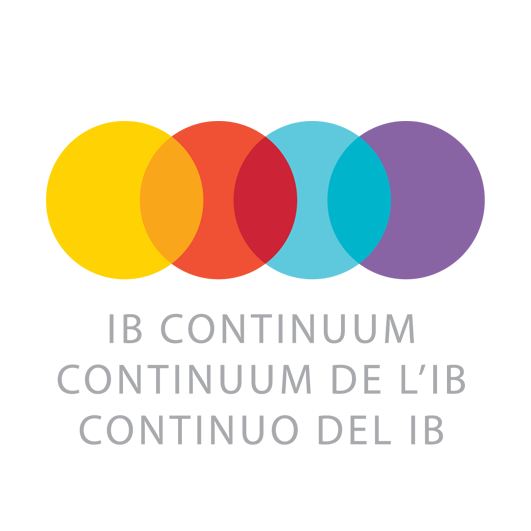 The MYP eAssessment is a reliable, globally consistent and highly innovative assessment model that helps achieve greater student outcomes and provides greater quality assurance and recognition for ICS as an International Baccalaureate (IB) World School. It is also outstanding preparation for the IB Diploma. All eAssessment subjects have been accepted by Ofqual and are registered as Level 1 and Level 2 qualifications, making them equivalent to GCSEs and iGCSEs. Completion of the eAssessments will provide students with an official International Baccalaureate transcript as evidence of each student’s level of achievement for university and college applications. How do students achieve the MYP certificate? To obtain the internationally-recognized IB Middle Years Programme (MYP) certificate, students must complete eight e-Assessments. This consists of five online examinations and three ePortfolios plus the completion of the MYP Personal Project. All elements of the examination process are marked and validated by the International Baccalaureate Organisation (IBO). Candidates also must meet school requirements for participation in community service. How is the MYP certificate scored? The maximum total score for the IB MYP certificate is 56, with a grade from 1-7 assigned to each required eAssessment. Students must achieve a total of at least 28 points, with a grade of '3' or higher in each eAssessment component, to be eligible to receive the IB MYP certificate. For students who complete more than one eAssessment for each required or selected subject group, the highest available grade for that requirement contributes to the certificate total.